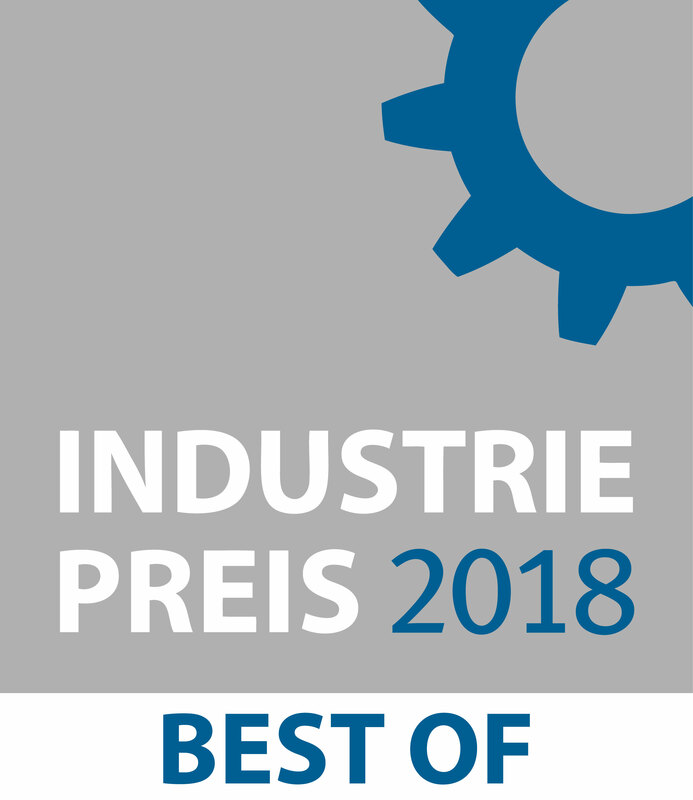 The winners have been announced – the Varseo S 3D printing system was awarded with the "Best Of" seal of the 2018 INDUSTRIEPREIS in the category Medicine Technology. Already last year BEGO’s new smart 3D printing generation, the 3D printer Varseo S, joined the selected circle of advanced solutions of the German industry. With this honoring BEGO again belongs to the top flight of the submitted applications of the INDUSTRIEPREIS 2018 and therefore officially to the famous “Network of the Best” in the Federal Republic of Germany. The top-class jury of 30 experts composed of professors, scientists, industry experts and specialist journalists praised in particular the high economic and technological benefits of BEGO’s in-house developed 3D printing system for the dental sector. 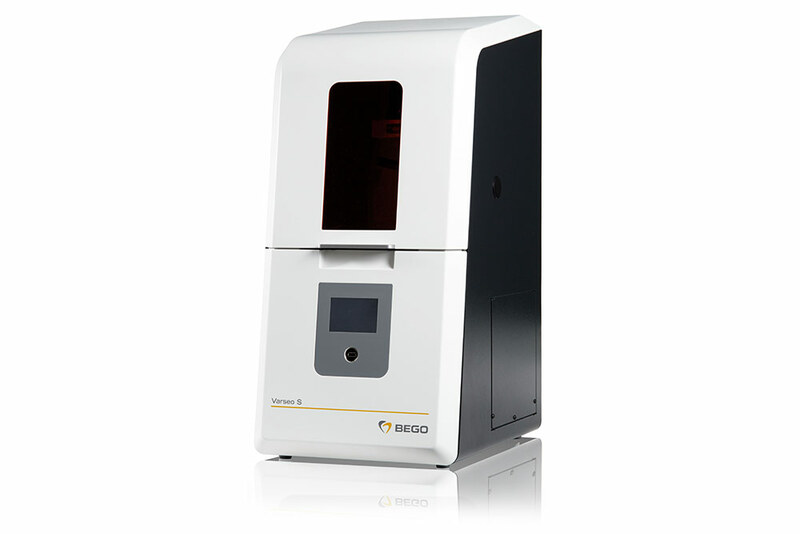 With the smart BEGO Varseo S, the dental specialist offers dental technicians the fast, simple and cost-efficient lab-side fabrication of a wide range of indications (such as dental models, drilling templates, splints, CAD/Cast partial denture frames, individual impression trays or since very recently temporary crown and bridge restorations) made from resins. The 3D printer, developed with dental laboratories and for dental laboratories, offers besides an extensive and expandable range of materials and indications a high construction speed independent of the number of elements to be produced. Due to the 30% larger building plate, compared to the previous Varseo model (awarded with the 2015 and 2016 INDUSTRIEPREIS), the simultaneous printing of even more objects is now possible. Independent studies also confirm the high structural accuracy, which is very important in dental technology. In addition, the network capability of the compact device allows a fast BEGO service via remote control. The Varseo S 3D printing system includes, next to the the Varseo S and a light-curing device, scientifically tested materials, software tools and services. Since 13 years, the INDUSTRIEPREIS has been awarded by the Huber Verlag für für Neue Medien GmbH for particularly innovative and advanced solutions and is one of the most significant prizes for industrial companies in Germany. The INDUSTRIEPREIS is awarded in 14 categories. The 3D printer Varseo S once again was awarded with the “Best of” seal of the INDUSTRIEPREIS.